Do you need us to pick up your bags or luggage from your hotel, cruise ship etc.? 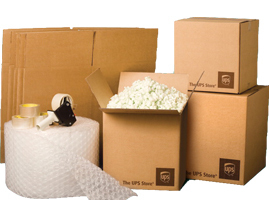 Or do you need express courier pickup of goods, documents etc. from company addresses or private homes? That’s no problem! We offer pick-up service within a few hours from everywhere in DK. After Pick up we can store your bags, luggage or other belongings for you to fit your travel schedule before we ship to any destination. Of course, if it’s urgent we ship your goods or documents express the same day via our courier partners. If you just need us to bring documents, goods, samples etc. from one local address to another eg. in Copenhagen. We can offer local express courier service as well. Please send your inquiry by email to info@couriercopenhagen.dk or call us at +45 33257725 and we’ll get back to you with an offer as soon as possible. Also if you have any questions please don’t hesitate to contact us.